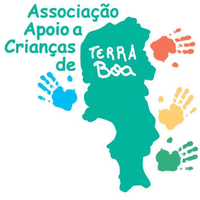 The AACTB, Associação Apoio as Crianças de Terra Boa, founded in 2010 by the German Anne Seiler together with six women from the settlement. Without assistance from the state of Cape Verde or the community, our association has been helping the "forgotten children" from the illegal settlement Terra Boa. Only since the change of government at the end of 2016, the municipality around the Mayor Julio Lopes shows interest in the change of living conditions in the barrack settlements on the tourism island of Sal: Beginning in February 2017, construction measures (roads, sewers and aid in the construction of stone houses instead of corrugated iron huts). Many people come from their Cape Verde native islands or the mainland to the Sal and Boavista vacation islands to work in the tourism and construction industry. However, they are often unable to afford the horrendous rents and life costs (higher than in Germany!). Thus, more and more people are living in slums or barrack settlements (bairros de lata). These settlements are (still) illegal, but there are some attempts to legalize government efforts through the "Cadastro Predial" program (building registration). This also affects our child centre. On Sal, several slums were built, in Espargos, Fatima and Terra Boa. The people settle here and build their dwellings from rubbish and partly from stones. The poverty ratio within the village community in Terra Boa is different. Many residents own a mobile phone with internet and / or a television and still live the people under adverse conditions. Unfortunately as in the world, children are the mourners. "Man weiß seit Langem, dass in der Entwicklungshilfe reines Mitleid mit den Not leidenden Völkern nicht genügt. Man kann den Hunger, der viele Leben bedroht, eine Zeit lang lindern und Leben erhalten. Doch Hunger und Leid werden dadurch nicht aus der Welt geschafft, manchmal sogar erst recht vermehrt. Unsere Hilfe muss Hilfe zur Selbsthilfe, Erziehung und Selbsterziehung, muss ein Teil des Prozesses eines sozialen Umdenkens sein, der sich in Entwicklungsländern vollziehen muss und sich auch schon vollzieht," (Gmeiner, Herman, in: Honsal, CJ, and Herman, in the same way, 2009, The Father of SOS Children's Villages, Die Biografie, p. 168f). The children in our project have all parents and families. 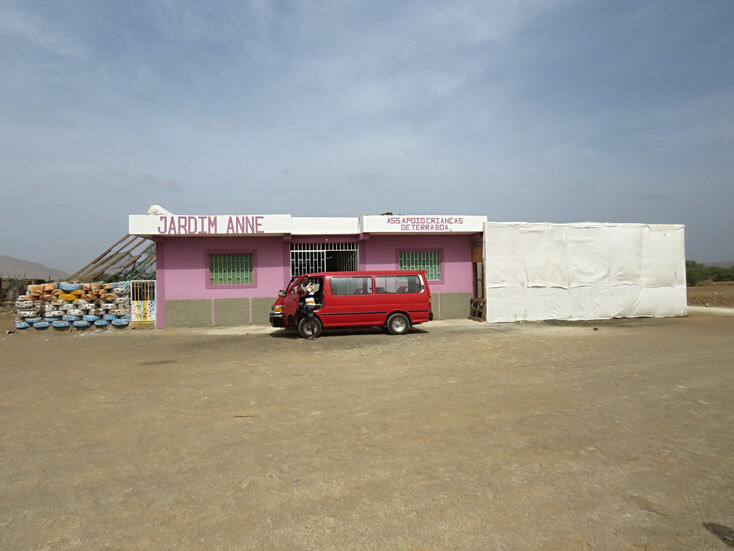 The aim of the AACTB is to raise children's living conditions to a decent level, providing access to food, education, water and medical care. We want to support the social environment of the children entrusted to us and to avoid the preferential treatment of individuals. That is why we work exclusively related to projects. On the following pages, we present our child centre.